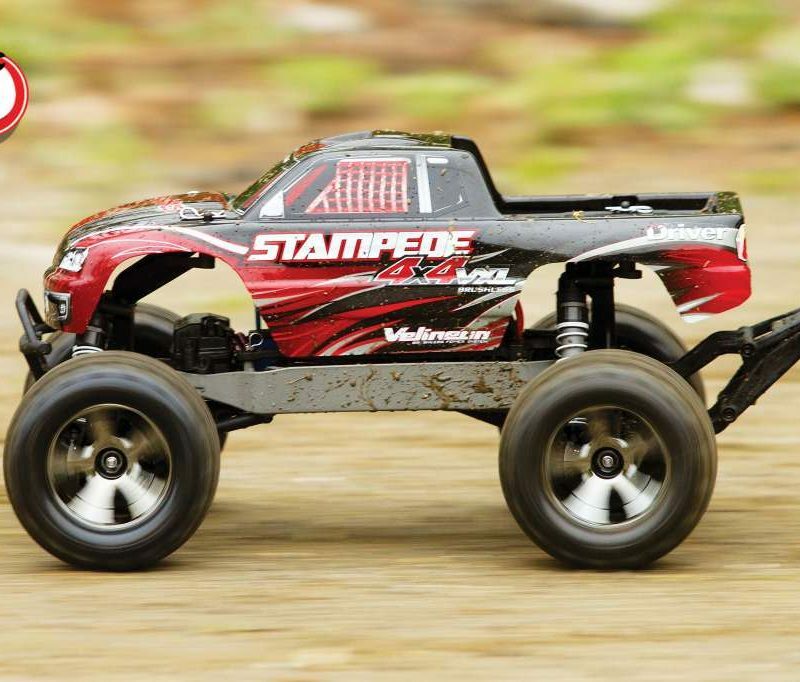 We always thought it would be cool if Traxxas offered a 4×4 version of the Rustler. 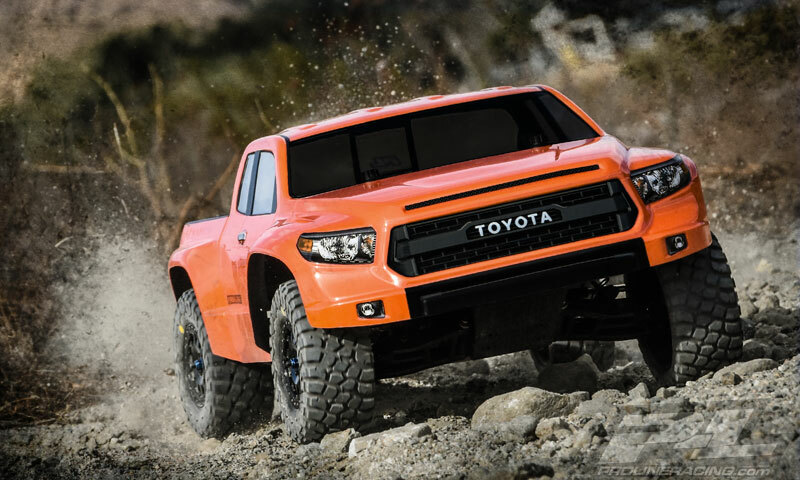 A stadium truck with a 4WD driveline, brushless power and a great suspension package for awesome handling. 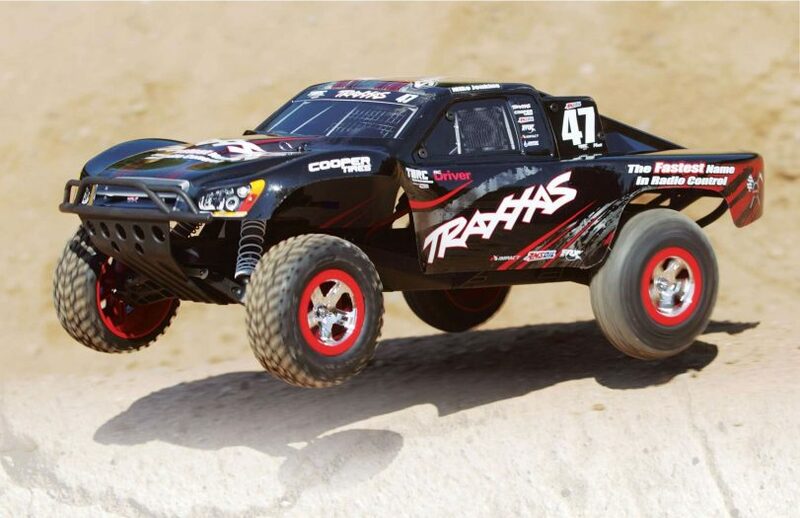 Well our wishes like many others has come true and the Rustler 4×4 is finally a real offering from Traxxas. 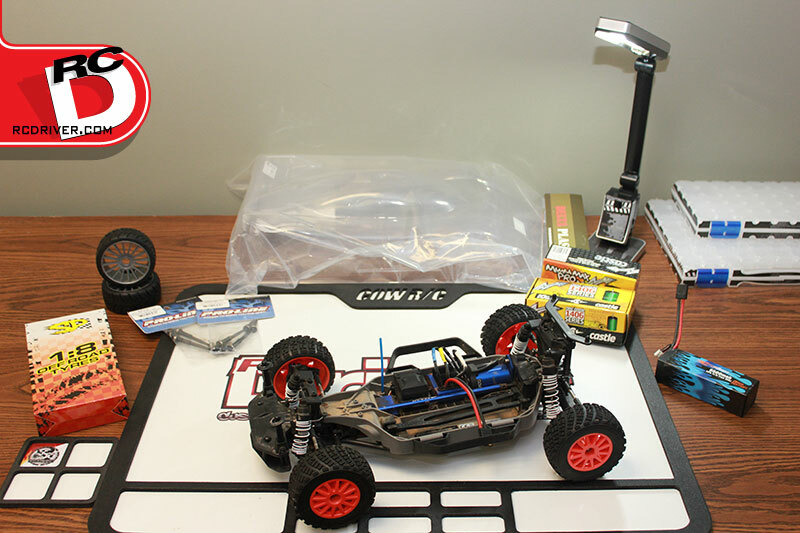 This exciting RC machine comes ready to run and ready to rule the backyard. In this video we go over all the details, from a full unboxing, feature overview and of course lots of action. 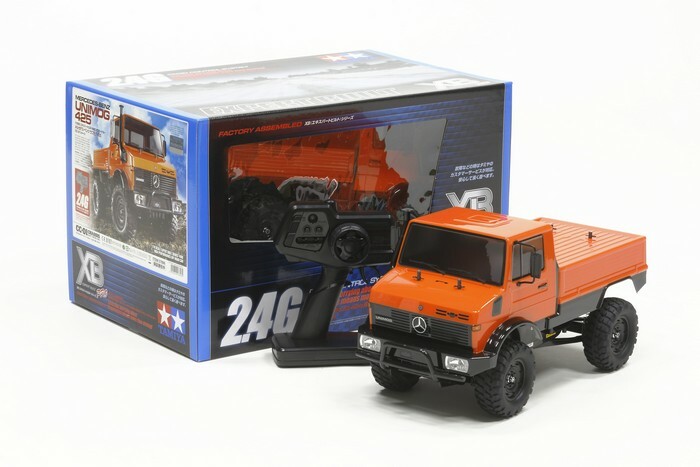 In the end we’ll give you our performance notes and with all of that information, you’ll be able to determine if this exciting four wheel drive, ready to run radio control stadium truck is right for you. Many of the products we use on a regular basis are listed in our Amazon Shop, such as RC equipment, tools and supplies. Take a look if you need RC gear.